Been a long time I did not post article on blog, because I work at a well known food company (PT. M **** *) as helpers. This time I will discuss the about Game of Windows mobile, which is included in the category of Adventure Games Arcade. The name games is Monster Go(Not: Pokemon GO). This game made drove farmed ingredients, demanding players jump, resistance and the retrieval of coins are reflected. Leap/ jump:  this action avoid opponents, Burr and holes is one of the things to note are: the distance between the starting jump and fall in order to leap right on target at the time of landing. In worry right at the push by the enemy of aeah opposite to the hole in the back of the player is already in the pass. Resistance: is the Act of Defense As the face of the enemy that has skil. 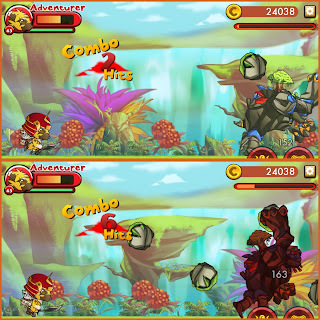 Example: the weapon you can only attack over whereas the enemy you are small, so it will not be effective for the opponent. Then pass the course with jumps, to avoid depletion of your stamina. 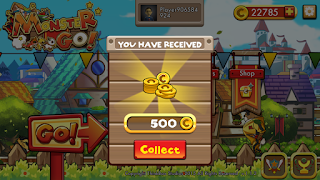 Retrieval points or coins: Points can be collected, and used to buy weapons, additional weapons, accessories and others. According to taste. Do not close the possibility can also be used to upgrade the level or of evolution. 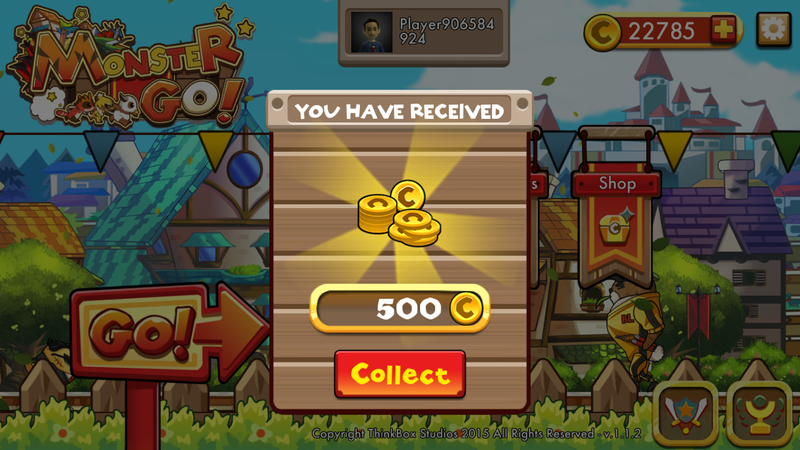 The interesting thing about this game, every day you will give 500 coins for free if you play again this game. You are on the website page WINDOWS MOBILE PHONE - setting and Upgrade. 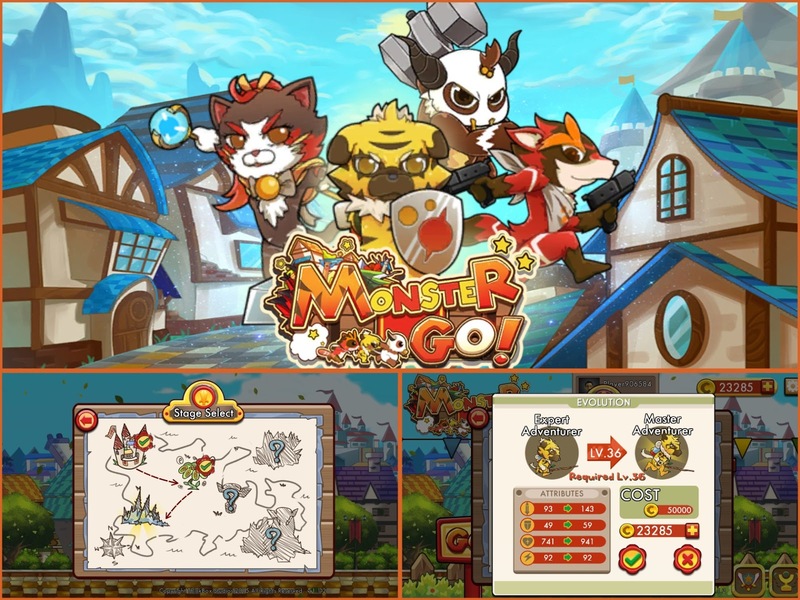 Monster Go With the link URL http://hand-uk.blogspot.com/2016/08/monster-go.html for this articles, you can bookmark or share to any. Our expectation that Windows smart phone users, can understand and know about OS Windows phone. 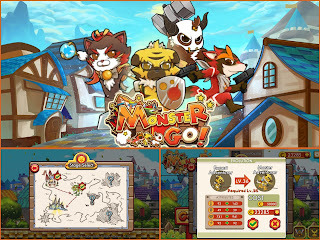 Monster Go Is a link for you, How to use the pure smart phone.